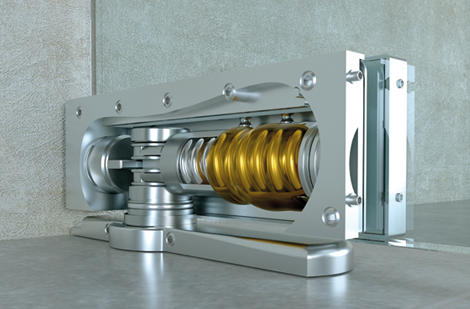 UNICA is the innovative hydraulic hinge that enriches the Biloba series. 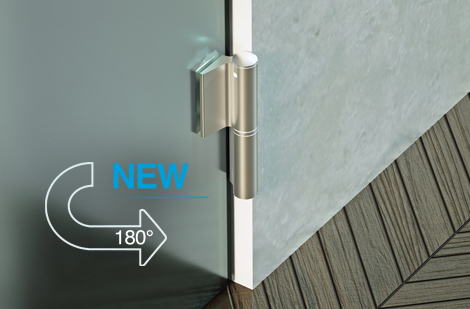 Conceived for installation on exterior doors, this hinge features pure, essential design and is ideal for installation in any type of setting. 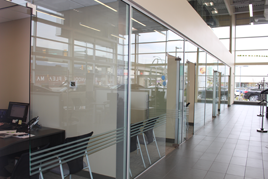 It is extremely quick and easy to install in floor and pivot doors as well. Biloba UNICA does not require the installation of floor or overhead devices, yet it maintains the advantages of a closing system. 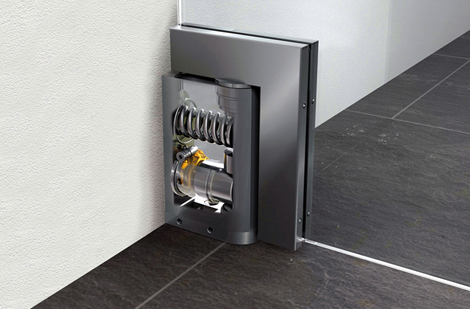 Biloba UNICA can be combined to all patch fittings and top hinges in the Maxima series. Tested for more than one million cycles. 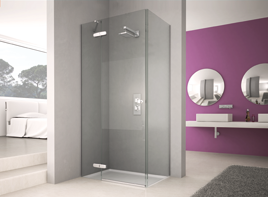 Bilobina is the new Colcom hydraulic hinge for showers. 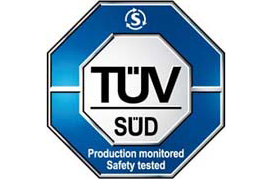 Unique in its kind, it is the result of the steady experience in the sector of “hydraulic mechanisms” It is covered by international patent and stood strict corrosion testing in AASS. Inside lies an independent hydraulic and removable heart. This feature makes the inner piston interchangeable on different shapes of customized hinges. The evolution of the traditional door closers, an innovative product which makes a fast and simple installation possible. Floor breaking or anaesthetic overhead door closers are no more necessary. 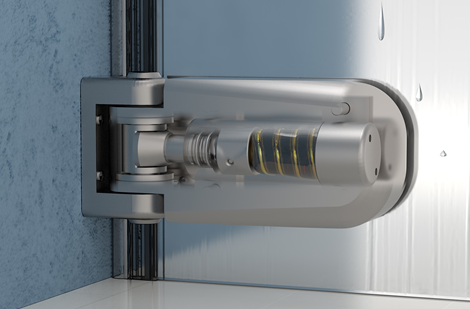 The main feature of this hydraulic hinge designed for external doors is the possibility to adjust the braking valves with an anti-wind and safety function. Triloba has a minimal and elegant design thanks to its reduced mechanism. It is the best solution for elegant applications. The product and the main applications are covered by international patent. 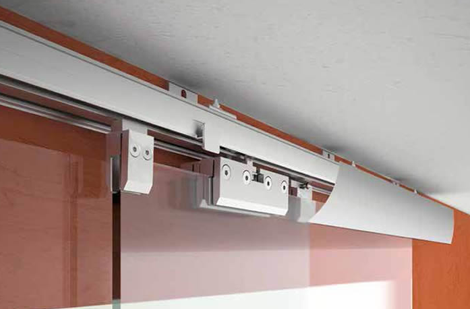 sliding system with 2-way rail which allows the parallel drive sliding of 2 moving glazings for each side. 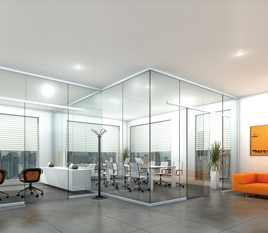 the ideal solution to separate big rooms maintaining wide passage spaces and favouring the lightness between them.